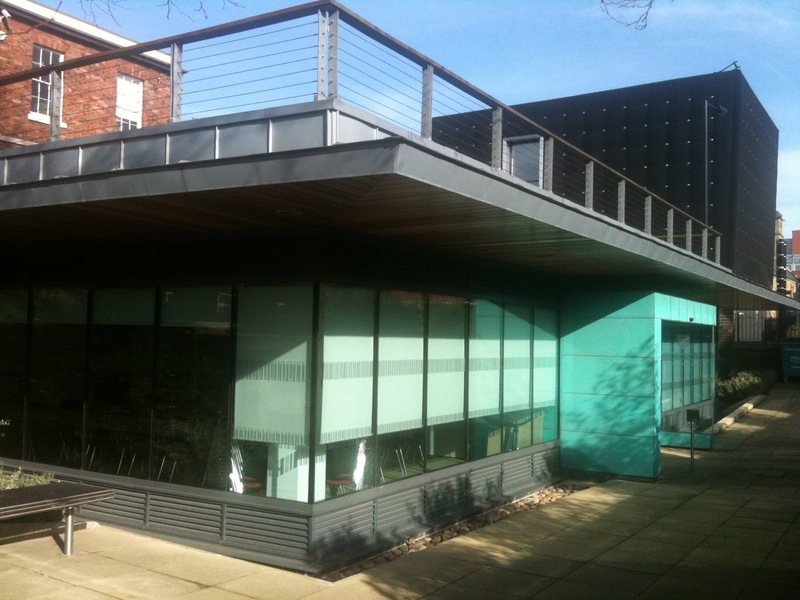 Home of Sheffield University’s Humanities Research Institute (HRI), the Douglas Knoop Centre is a contemporary extension to a grade II listed pavilion building which originates from the 1830s. Many will remember the building on Gell Street, next to the Henderson’s Relish Factory, being used as accommodation for doctors working on call at the nearby Jessop Hospital. 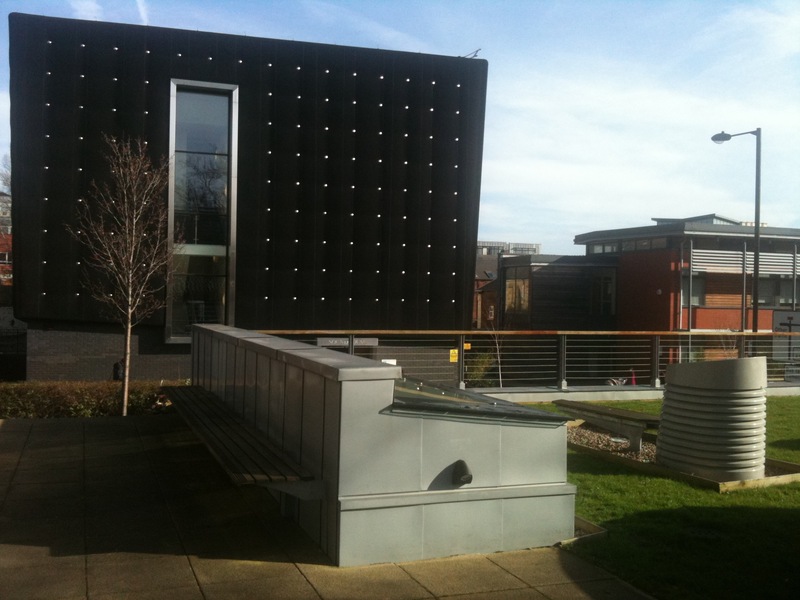 In 2006, the Bond Bryan Partnership helped the University secure permission to refurbish the pavilion and deliver the Douglas Knoop extension – a striking single-storey building with an innovative landscaped green-roof, the first of its kind in Sheffield. The roof garden now provides an attractive amenity space for conference delegates and visitors to the HRI.